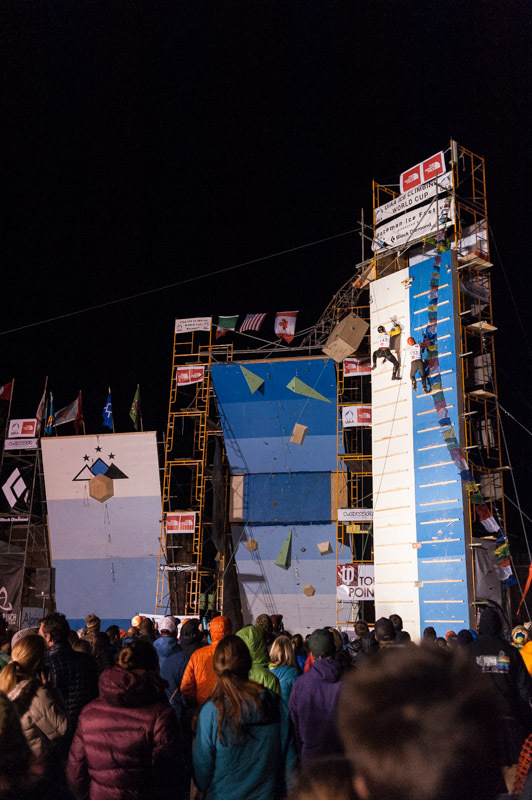 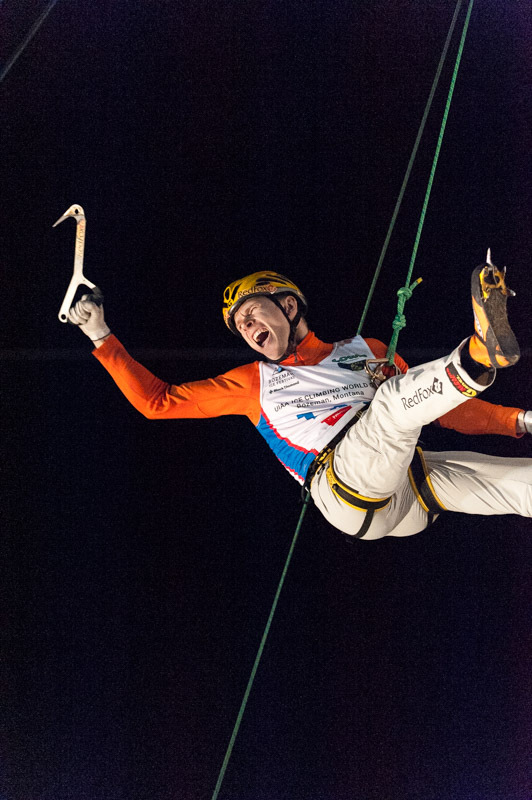 Bozeman was the site for the 2014 International Climbing and Mountaineering Federation’s Ice Climbing World Cup and it was amazing to watch some of the best climbers in the world compete for UIAA World Cup medals. 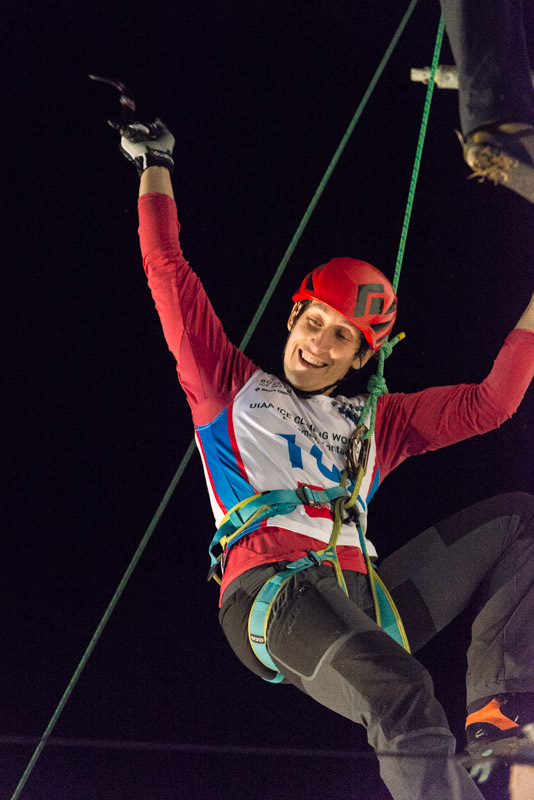 Perhaps the biggest moment was when American Kendra Stitch won the women’s speed climb event, breaking a long streak of Russian dominance. 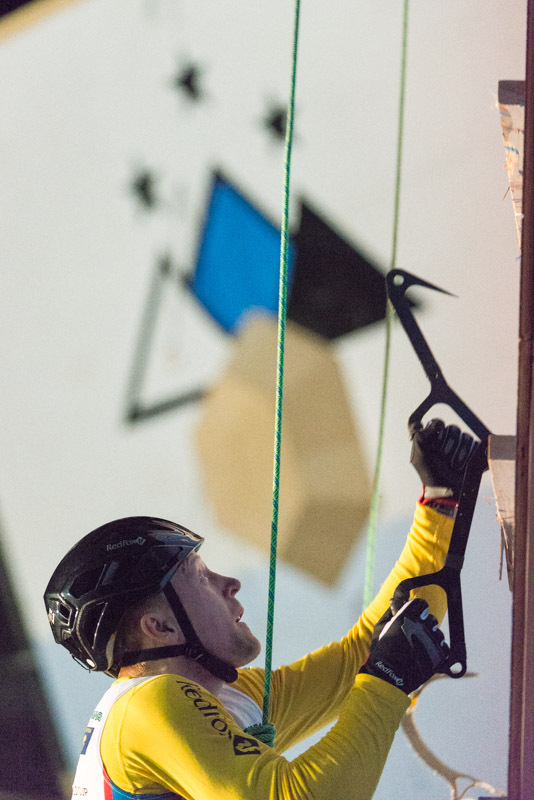 The events were held in downtown Bozeman, which was ice-free, so climbers worked their way up walls constructed of plywood. 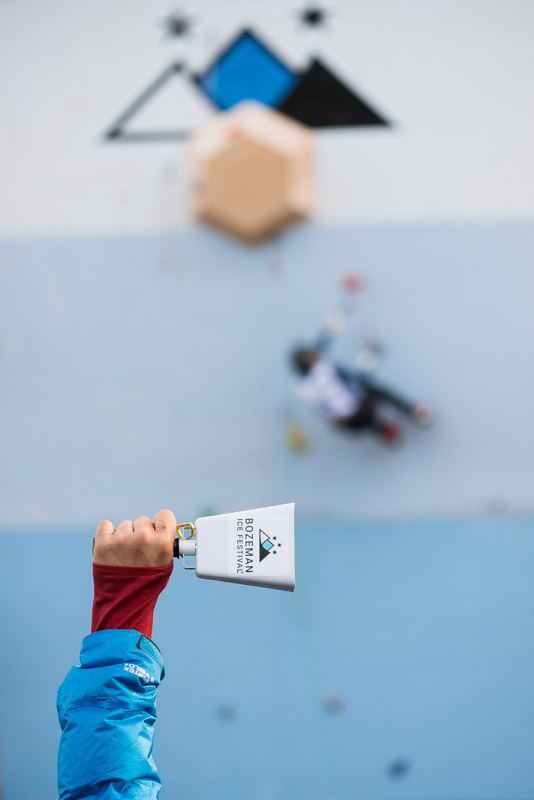 The men’s event was won by Russian Nikolai Kuzovlev.